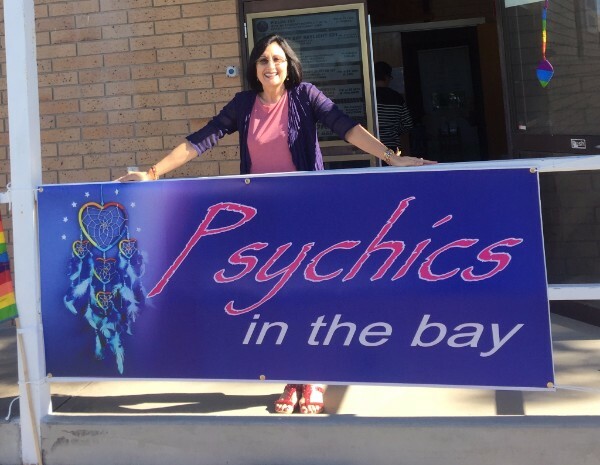 August was a busy month with our very first psychic expo which I called ‘Psychics in the Bay.‘ It was a fabulous day and everyone seemed to have a lot of fun. My students were brilliant and we had some wonderful stall holders. Thank you to everyone that assisted on the day. It was a team effort and we have an amazing team. Now I am being asked when the next one is! Thank you to everyone that supported us. 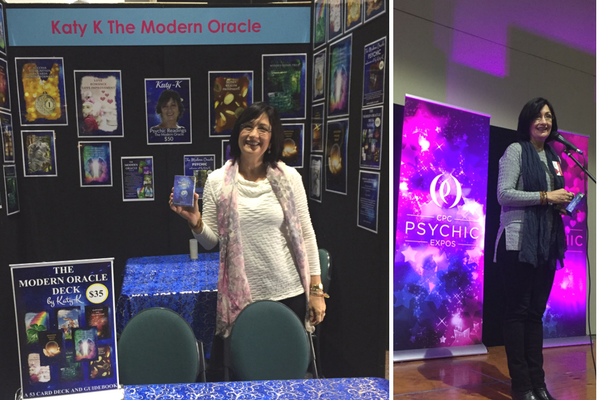 I have just returned from the CPC Psychic Expo in Canberra. It was so nice to meet so many lovely people and feel the love. We sold out of all the decks we took with us including the much sought after demo deck, which I always infuse with healing energy! Thanks to my good friend Gina for showing us around Canberra and helping on our stand. I was amazed when it snowed on the Sunday! 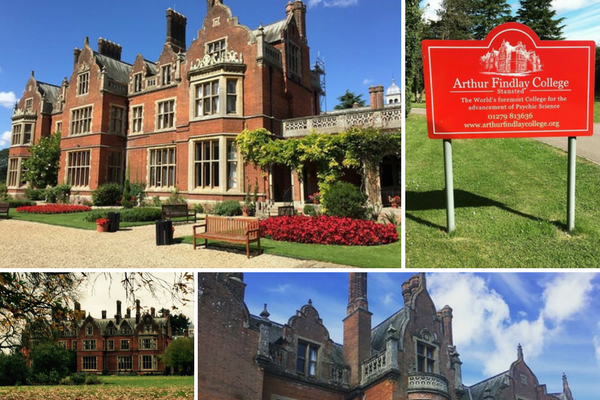 Next week I am flying to England to attend the Arthur Findlay College of Mediumship. I love going there and really enjoy the amazing energy. I have been attending this college regularly now for more than 10 years, it is like an addiction! I then come back and teach all my students what I learn, as not everyone can take the time to go there. I feel I will always be the eternal student looking to learn new things and be reminded of what I already know. Thank you to everyone that has been responding (leaving feedback) to my one card readings on Facebook and Instagram. Sometimes it is not easy to film as our puppy ‘Ted’ will bark at me until I pick him up, it is easier to give in and let him join in. Bella is very patient, but Ted is still a baby and doesn’t like to miss out on anything. In some of the clips you will see them running around in the background. Watching these (less than 1 minute) videos is a good way to learn more about each card. 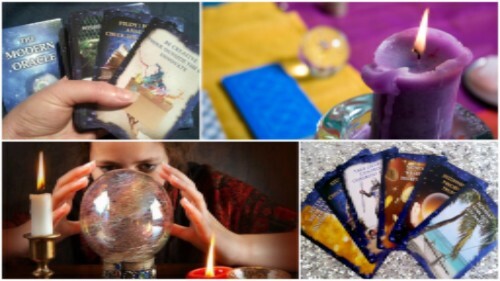 Sometimes the same card will be drawn, but each time there will be a different message and the guidance will be different because they are channelled messages. 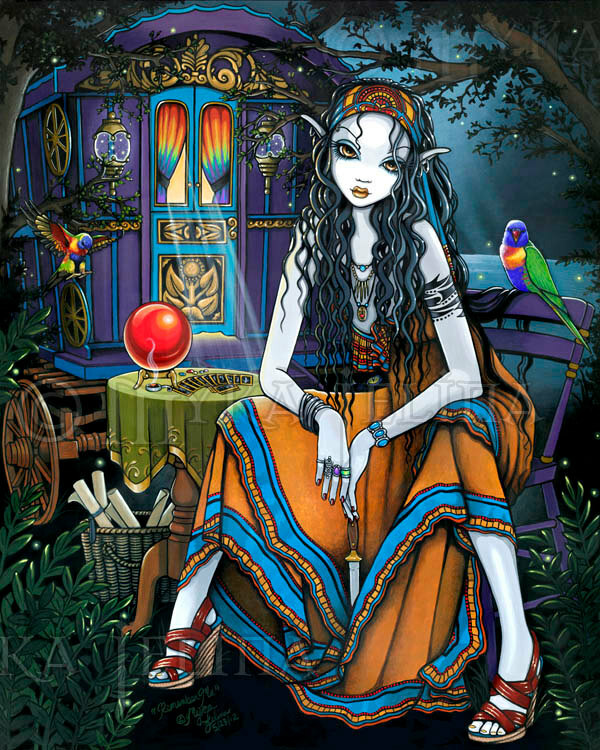 I still use that card as that is the card that I have been guided to choose. Please feel welcome to share these videos on your Facebook page. I will try and keep up with these messages while I am in England. So until next month when I am sure you will be updated on my England journey. 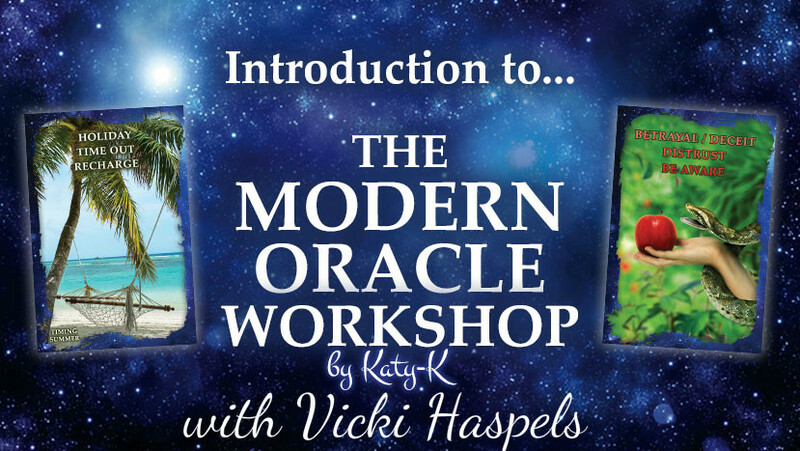 Do you live in the UK and looking to purchase a copy of ‘The Modern Oracle’ deck? Save on postage & email your order to Katy-K before she leaves for the UK! Katy will be taking a small number of decks with her to the UK, so get in quick! Orders must be placed before 3rd September. 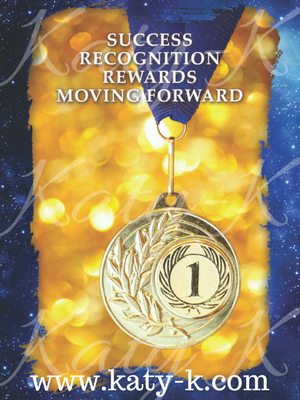 You have finally made it, now watch for the rewards and recognition. Any project you attempt will be successful! All this success and rewards can lead to a promotion or moving forward in a positive direction.